Situated in the the natural beauty of the scenic and rural north state, the Sierra Oro Farm Trail (SOFT) is a non-profit association of farmers and businesses located in Butte County California. 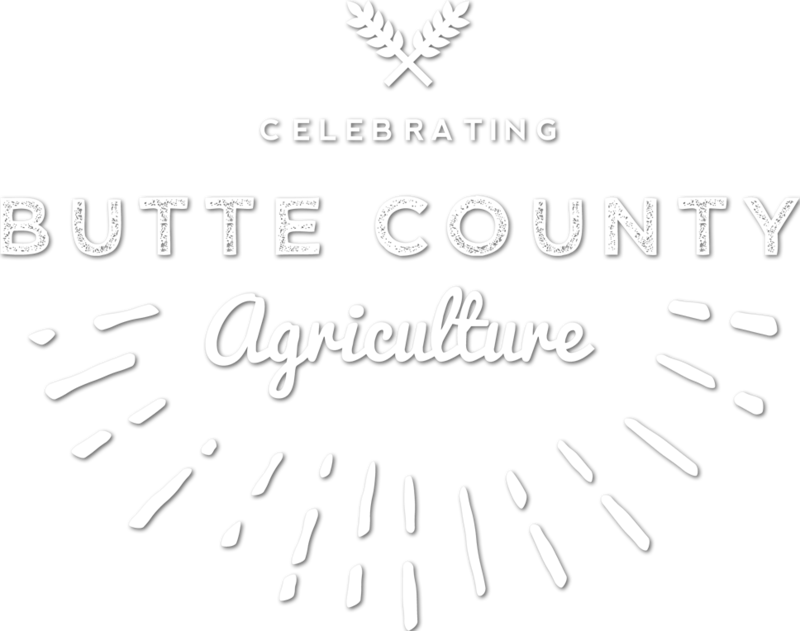 Established in 2005 with a handful of local farms, the trail has grown to include more than thirty specialty farms and agriculture related businesses from throughout the communities of Butte County. Bound together by a passion for agriculture and community, the Sierra Oro Farm Trail was created to build awareness and interest in the farm-fresh bounty and rich heritage of Butte County agriculture. Member farms are largely family operated and often times multi-generational. Enjoy a warm welcome and a friendly face while you travel Butte County and enjoy a diverse range of wines, delicious foods, farms, and great hospitality. New discoveries are just waiting to be explored at the Annual Sierra Oro Farm Trail on Columbus Day Weekend! Perfect for foodies, wine and beer enthusiasts and travelers looking for a weekend getaway or a chance to explore off-the-beaten trail…this agri-tourism adventure provides trail goers with the once-a-year chance to savor the farm-fresh bounty of Butte County all weekend long. In fact, Passport holders can set their own pace, take self-guided tours of the scenic agricultural trails, meet local farmers and winemakers and sample the amazing bounty of locally-owned wineries and specialty farms located throughout Butte County. 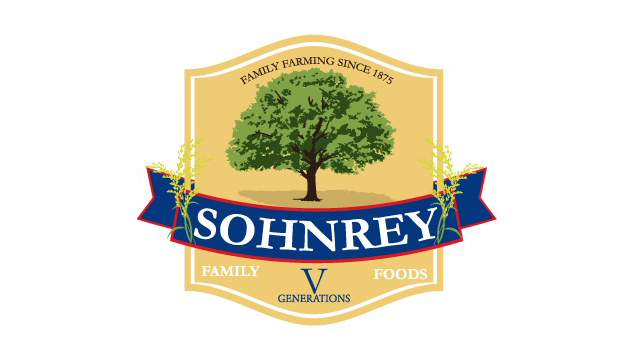 The Sohnrey Family has been farming for five generations. They take pride in producing high quality almonds, rice, prunes, and walnuts, including 20 flavors of almonds, 3 flavors of almond butter, honey and family grown olive oil.